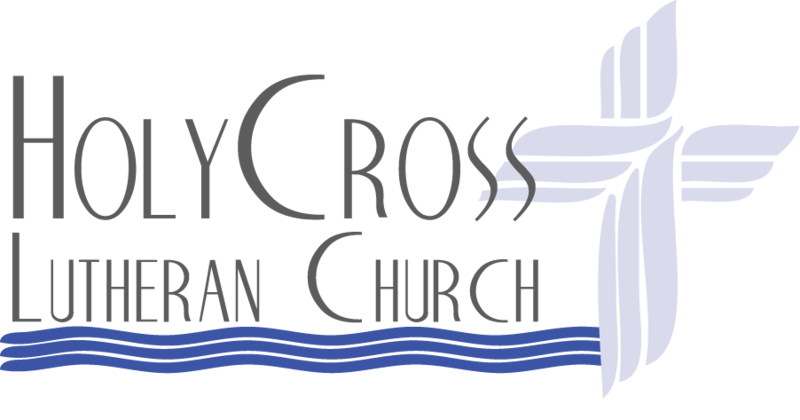 Join us for VBS! June 17-21, 2019 from 6:00-8:00 pm! For incoming Pre-K (potty-trained) thru 5th grade children! This year, we are using Concordia Publishing House’s Miraculous Mission. 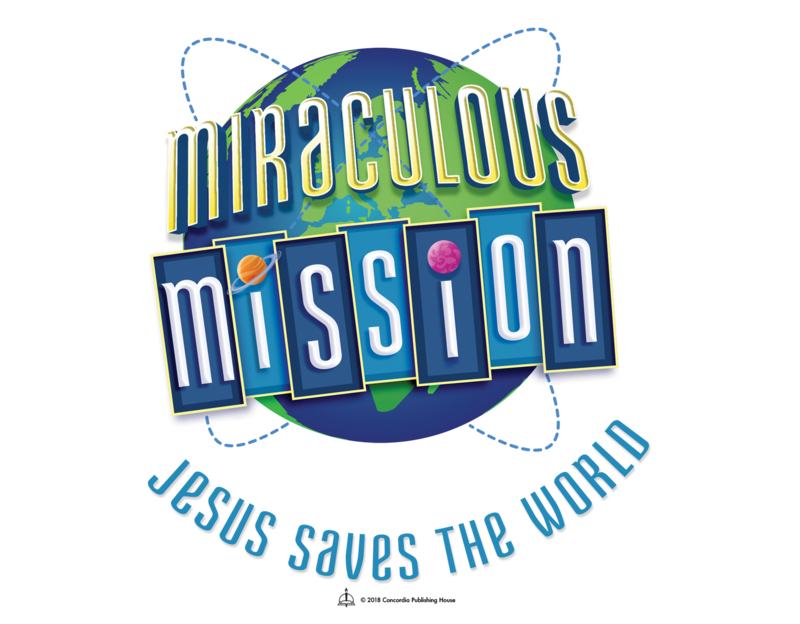 VBS children will learn that Jesus saves the world! They’ll look into the Bible, God’s Holy Word, and explore five Bible accounts where God points to our Savior, Jesus. They will get to learn about the vast and amazing love that God has for each of us! Join us for a family dinner each evening from 5:00-6:00 pm! We have a delicious menu! ONLINE REGISTRATION will be available the first weekend in May! For incoming Pre-K (potty-trained) thru 5th grade children! 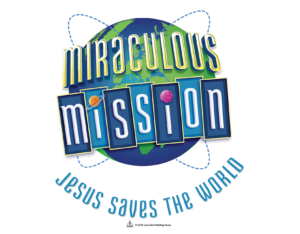 Would you prayerfully consider serving at VBS?